Slimming down those problem areas that you’re most self-conscious about doesn’t have to be a fantasy. Let Michael Temkin, DO, help you get the body you deserve. 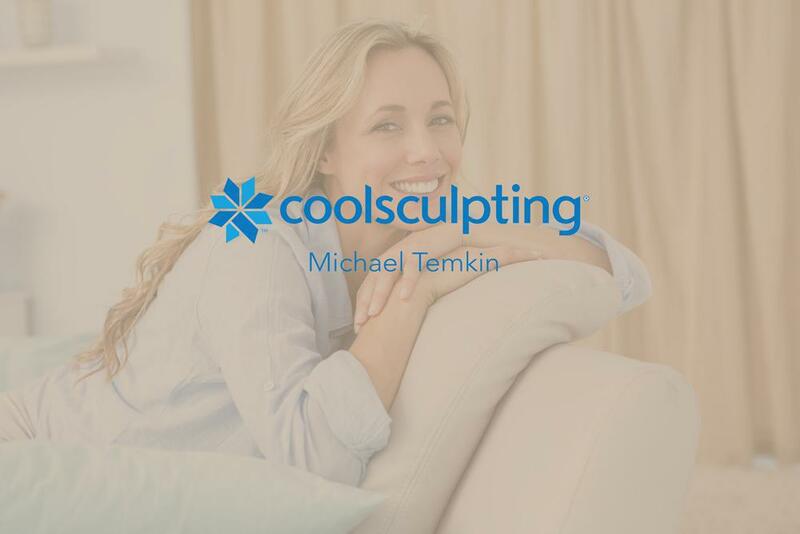 Dr. Temkin and his experienced body-sculpting team in San Ramon, California, use CoolSculpting® to treat areas of unwanted fat on women and men. Because CoolSculpting is non-invasive, you won’t have downtime after your treatment. Dr. Temkin in San Ramon, CA is proud to offer CoolSculpting, a procedure which targets fat quickly, non-invasively, and effectively. It is the only FDA-approved procedure which uses controlled cooling to target and flush fat cells. We are also the only clinic to incorporate a weight-loss program with the CoolSculpting procedure. If desired, patients may pair CoolSculpting with the LeanMD program to lose fat cells and keep weight off through positive lifestyle changes. By bringing these programs together, our patients see even more amazing, lasting results. There are 40 plus Coolsculpting clinics in the East Bay - Why choose us? • Honesty - We will never recommend treatment unless you are an ideal candidate for the procedure. • Expertise - Your body contouring will be performed by a certified female Coolsculpting specialist. Your specialist has performed over 1000 procedures. • Cleanliness - Private, comfortable suite. Always kept immaculate. • Technology - We our proud to offer the most recent software and applicators available on the market. The latest technology allows faster treatment times and minimizes side effects. • Time - Dual machines allow two areas to be treated simultaneously. We can complete your desired contouring in half the time as other clinics. • Health - We are one of the only Coolsculpting clinics to offer a combined Weight Loss - Coolsculpting package. This approach not only optimizes your outcome but improves overall health and wellbeing. • Fair- We guarantee to beat any written quote from another clinic that you bring to your initial consult. We want to establish you as a patient for life. Once you receive our services we are confident you will refer your friends and family. When Dr. Temkin applies the CoolSculpting device, it delivers controlled cooling to the adipose tissue that stores body fat. While your skin feels chilly to the touch, the cold goes through your skin to target the fat tissue below. The burst of cold changes the composition of the fat cells. Your body senses the cells as damaged, triggering a response to dispose of them. As the fat tissue breaks down, your lymphatic system flushes it away. Once these cells are gone, they’re gone for good, and you’ll see the desired changes in your body contours. Dr. Temkin’s CoolSculpting treatment rooms are safe, clean, and private suites are available for your comfort and convenience. 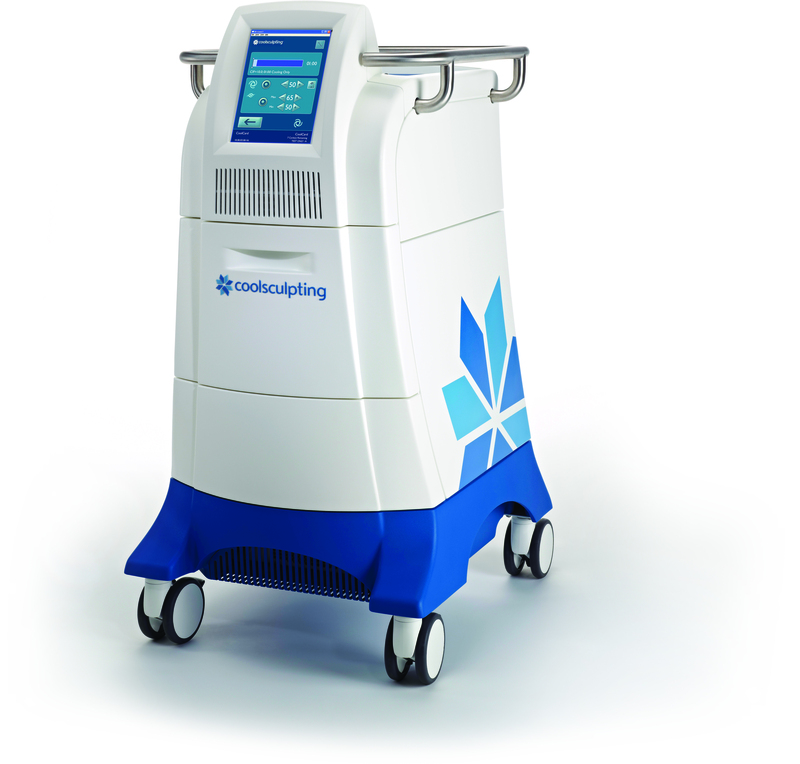 CoolSculpting results in a long-lasting fat loss, but the fat doesn’t disappear immediately. You’ll start noticing results about three weeks after your treatment, with more results around two months after your session. Your body will continue working to flush the targeted fat cells for up to six months after treatment. Dr. Temkin has two CoolSculpting devices, which means you can achieve twice the body sculpting in a single session. Depending on your body-contouring goals, more than one session may be necessary. 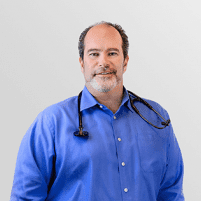 Dr. Temkin will discuss a treatment plan to make sure your expectations will be met. 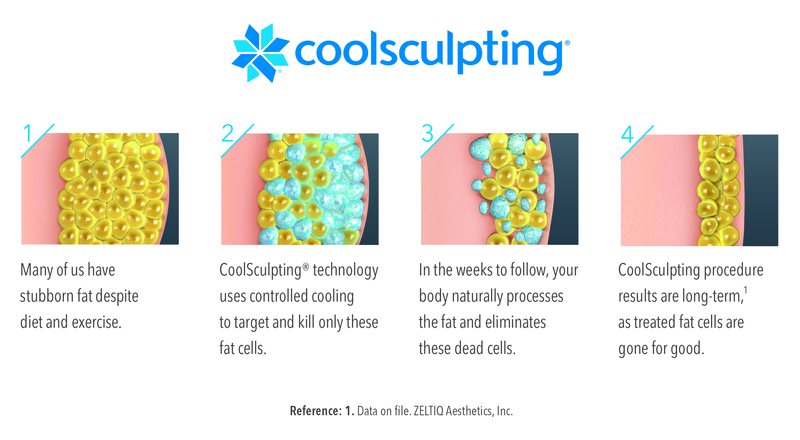 CoolSculpting is a body-shaping system designed to help people reduce fat -- those stubborn bulges. It’s not for people who need to lose a large amount of weight. But because Dr. Temkin uses CoolSculpting in combination with a medically supervised weight loss program, even if you’re not at or near your ideal body weight, you may still be a candidate for CoolSculpting treatment. You’ll work with Dr. Temkin to establish safe and effective weight loss goals. As you see results from the diet and activity program, CoolSculpting treatments can be phased in to help you reach your desired body shape. You look in the mirror and go “WOW.” It really did something, and I’m already feeling better about myself already. I felt really comfortable… and after the treatment I felt great! I started Lean MD at my highest ever weight. I had been trying other weight loss programs with no success. The Lean MD program and staff were amazing! The information provided is very easy to follow. The staff is very knowledgeable and helped me through my journey. I felt like they truly cared about me and my success. After I achieved my weight goal, the maintenance program has helped me stay at my desired level. I was so happy with the results, I went one step further and did Cool Sculpting. It was such a natural progression as I got to stay with the same staff whom I felt so comfortable with. Cool Sculpting was amazing! There was no recovery time needed and I got amazing results! I highly recommend both!